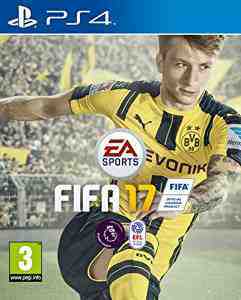 Russian MPs have sent a letter of complaint to the country's internet censors and state 'consumer protection' agencies asserting that FIFA 17 may be in violation of Russia's 2013 gay propaganda law that claims the presence of positive homosexual material in media will do harm to children's health and development. In this case, it was games publisher EA giving out a free rainbow calcio kit that led to Communist MPs sending the letter. EA gave away the digital item in support of the Rainbow Laces campaign meant to combat homophobia, biphobia and transphobia in the sport. According to The Guardian , MP Valery Rashkin says the family-friendly-rated game needs to be investigated by the Federal Service for Supervision in the Sphere of Telecom, Information Technologies and Mass Communications to ensure it is in compliance with the 2013 law. 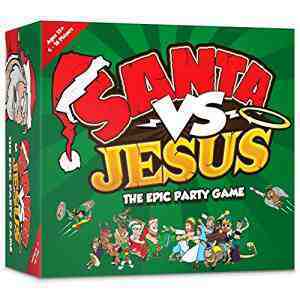 A campaign group, the Evangelical Alliance, has claimed that a new Christmas themed board games is offensive, shocking and blasphemous . Santa vs Jesus , made by London company Komo Games, is played by two teams - one for each of the festive figures - who battle through challenges in an attempt to win the most believers . 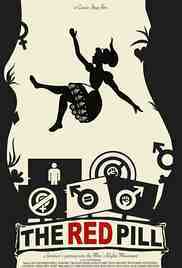 It was funded via crowd-sourcing site Kickstarter which said it was the most complained about game in history . But fans have called it good fun . It trivialises Christian belief and equates them both as fictional characters. With over 4 out of 10 people in the UK mistakenly thinking that Jesus was not a real historical person, this game won't help correct that. At its heart Christmas is about celebrating the birth of Jesus and the gift of life he brings. Santa comes from the story of St Nicholas who as a Christian bishop was generous to the poor and was very happy to have Christ as his king. Sales are exceeding all expectations and we've had to rush through another order with our manufacturer to keep up with the demand.